Modern learning is no longer confined to the traditional classroom. Digital tools and experiences—from mobile devices to massive open online courses—have disrupted education and are quickly becoming an integral part of every learner’s experience. 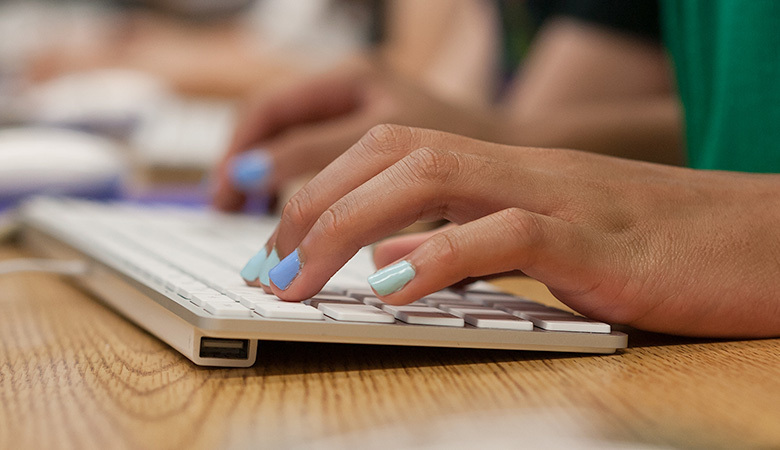 Since 2000, EdTech Leaders Online (ETLO), a learning design group within EDC, has helped shape the connected learning environment. ETLO builds sustainable, scalable online and blended learning programs for a range of organizations, helping them achieve their educational mission and reach learners with innovative, evidence-based methods. Key partners include state departments of education, nonprofit organizations, K–12 school districts, museums, and global technology companies. New York City Department of Education; Crystal Bridges Museum of American Art; Intel; Massachusetts Department of Education; CORE; Council of Academic Programs in Communication Sciences and Disorders; John Snow, Inc.; and The Education Cooperative, Inc.
EDC and the Massachusetts Community Colleges & Workforce Development Transformation Agenda (MCCWDTA) are working to transform developmental and adult basic education. This website includes curriculum modules targeting core topics in mathematics and literacy for three key industries: health care, advanced manufacturing, and information technology.